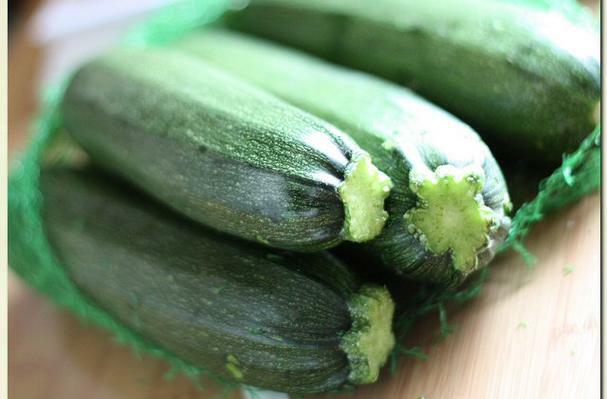 Cut the zucchini into even lengths of 8 cm and cut each length into sticks. Season the flour with salt, pepper and the paprika. Roll the zucchini sticks in the flour, making sure they are well coated. Heat a skillet 1/3 filled with oil until hot. Fry the zucchini sticks in batches until they are crisp and golden. Drain each batch on kitchen paper and season with more salt. Server hot with desired sauce.